Mindful Living is designed to help you more fully celebrate each moment of your life. 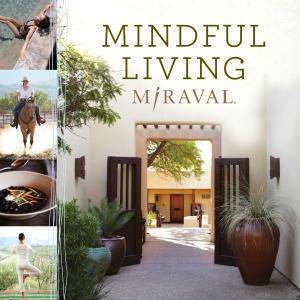 Miraval Resort & Spa’s culinary team, spa providers, and specialists—ranging from exercise physiologists to chefs to spiritual healers—bring their expertise to chapters centered on the key tenets of Miraval’s philosophy, such as balance, joy, and developing the ability to overcome obstacles. 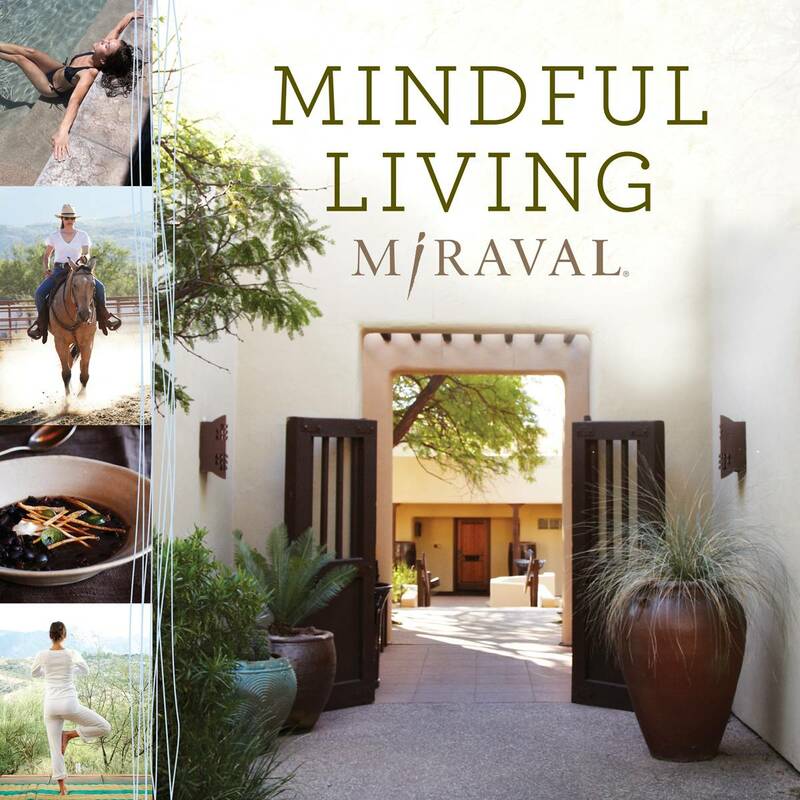 This book brings Miraval to the reader; to that end, it will appeal to you whether you have never visited the resort or if you are a regular guest. Through recipes, exercises, meditations, and spa treatments, you will learn a variety of practical ways to implement the changes you desire in your life. And while the topics addressed in Mindful Living may seem broad, they are held together through the concept of mindfulness. Mindfulness is the ability to live in the present, using simple tools such as your own breath to help you remain focused, calm, and capable of making decisions that will lead to a better existence. When you live mindfully, you empower yourself and optimize your energy in order to achieve greater health, happiness, and well-being . . . each and every day.